The Greater Saint John Community Foundation, now known as The Community Foundation, was established in the mid-1970s, when a small group of Saint John community and business leaders met to consider the value of a foundation to support projects and charitable organizations in Greater Saint John. After reviewing their options, the group liked the Community Foundation model; a locally governed, independent, permanent trustee of endowment funds that could generate earnings, which would stay right here in Greater Saint John by making grants to area charities. Following an Act in the provincial legislature, the Foundation was established in Saint John – the second of its kind in the province. From the start, the Foundation was been led by a host of highly skilled and dedicated volunteers. Throughout the years, that tradition has continued – with many community-minded and committed citizens acting as committee members and lending their time to lead at the Board level. To this day, the Board remains a diverse group of individuals comprised of directors representing the different geographic areas within Greater Saint John and sectors such as education, business, social services, and priority populations. 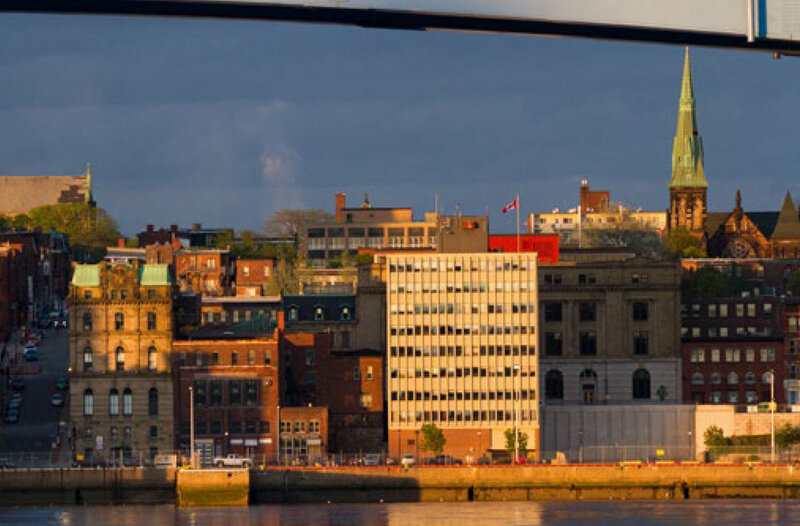 Additionally, the Board includes appointees from a number of associations including Saint John Law Society, the United Way of Greater Saint John and Charlotte County, the Saint John and District Labour Council, the Saint John Medical Society, the Regional Chamber of Commerce, and the Investment Industry Regulatory Organization of Canada (IIROC). In paying homage to the many Directors who have served in the past and those that would serve in the future, the 2008 Board of Directors of the Community Foundation established The Board of Directors Fund. Earnings from this permanently endowed fund support the administrative and operational needs of the Foundation – ensuring that its vital role in the community continues for years to come.